It's been another busy week, with all sorts of exciting news, big announcements and spicy rumors pouring in from across the tech world. If you've had a busy week too, 7 Days is here to bring you up to speed with what's been happening, just in case you missed any of the big stories. 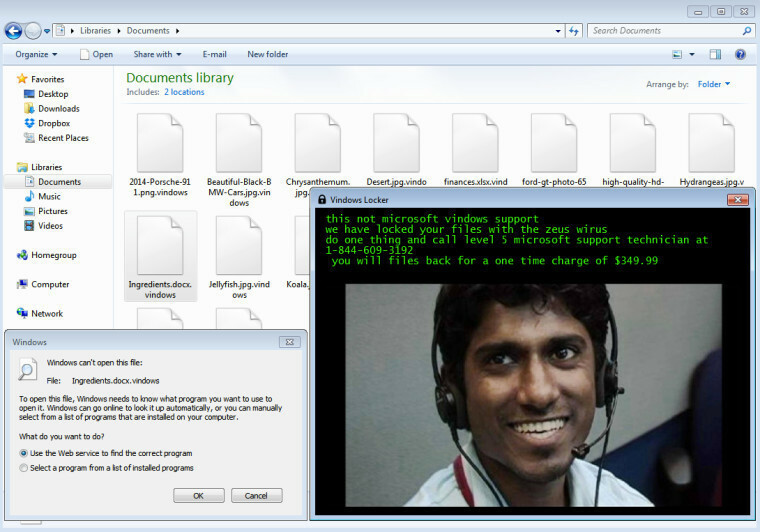 We begin this week with details of a new ransomware scam, in which a user's files are encrypted, and the users themselves are directed to call a "level 5 microsoft support technician" to get their files unlocked, for "a one time charge of $349.99". Adult entertainment site xHamster was apparently hacked, with data from over 380,000 accounts leaking onto the web. 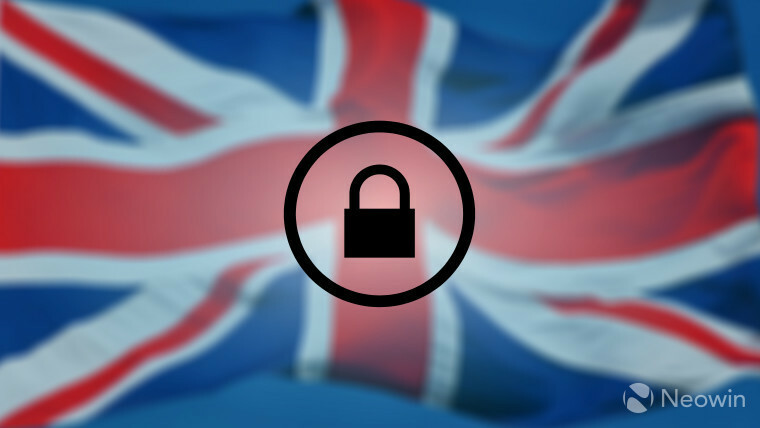 Meanwhile, Camelot, operator of the National Lottery in the United Kingdom, revealed that thousands of its customers' data has been compromised too. 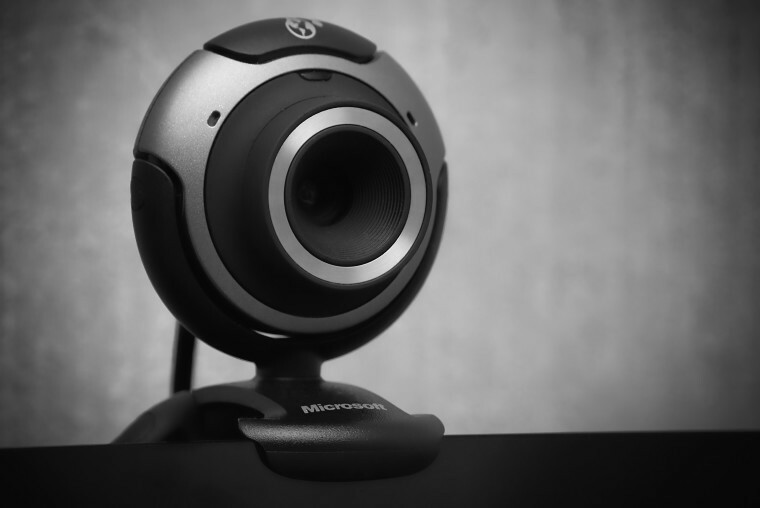 And the UK's National Police Chiefs' Council reported a worrying increase in the number of cases of 'webcam blackmail', tragically resulting in at least four 'sextortion'-related suicides this year. 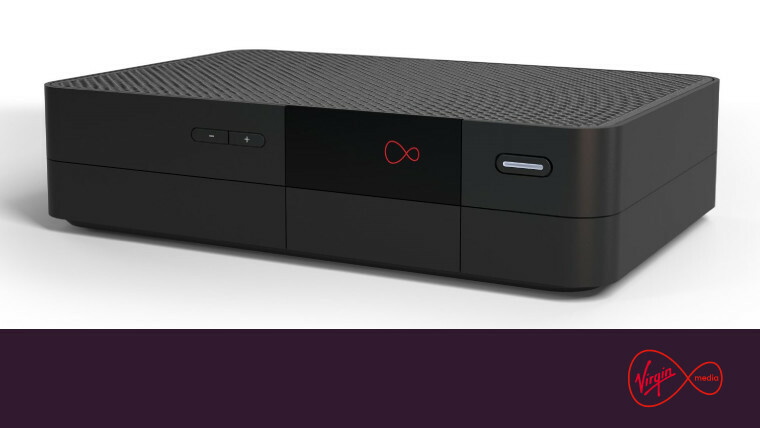 But there was good news for Brits - at least, those on Virgin Media - as the cable company unveiled its "powerful" new set-top box, which can record six programmes while you watch a seventh, as well as offering big performance improvements, and support for 4K content via apps such as YouTube and Netflix. 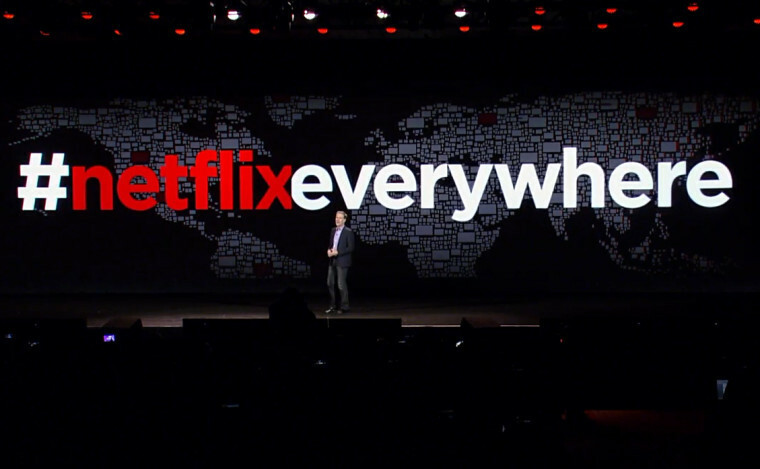 Netflix made one of the week's most welcome announcements: its users can now download its shows for offline viewing. If you've ever been underground on the subway, or stuck on a plane with terrible Wi-Fi (or none at all), and wishing you could watch the next episode of your favorite show, this is the news you've been waiting for. Amazon is boosting its video service for Prime customers too, albeit in a different way. The company is now offering users the option to purchase HBO and Cinemax add-ons to its video service. Amazon is reportedly working on a "premium Echo-like speaker" with support for its Alexa digital assistant. 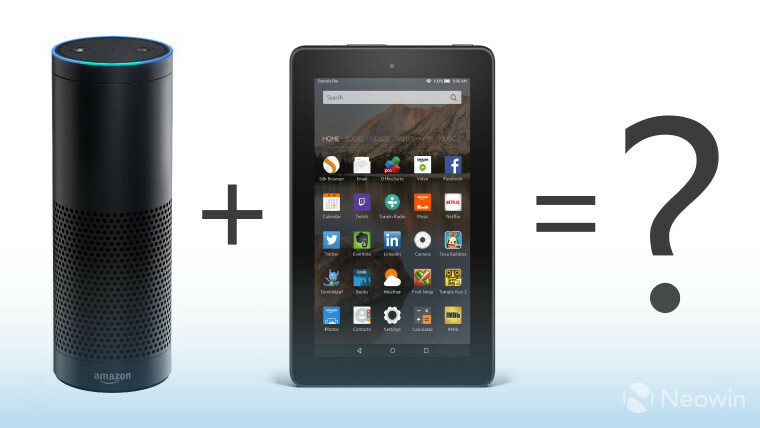 But unlike Amazon's existing Echo hub, which relies entirely on voice interactions, the new device is said to have a 7-inch touchscreen too. 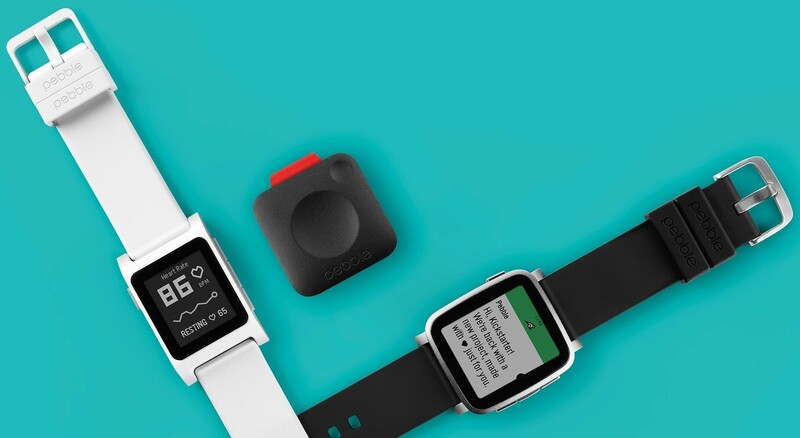 Pebble is well known in the wearables market, but sales of its devices have been struggling in recent years. Now, it appears that the company is preparing for acquisition by Fitbit. It's been over a month since Apple delayed the launch of its AirPods, but the wait for their arrival may finally be coming to an end. 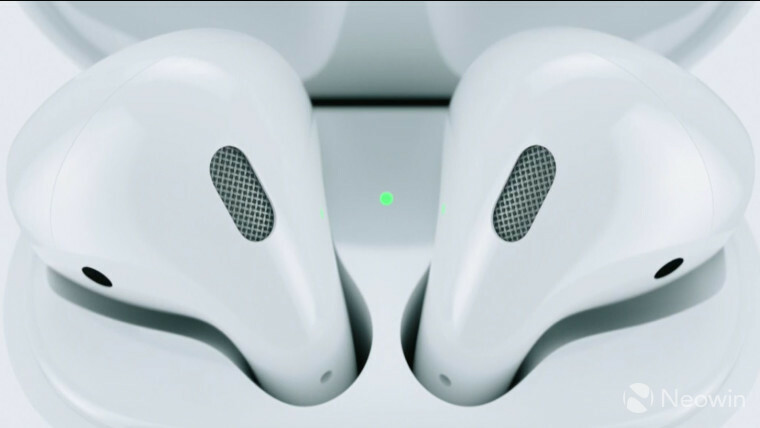 The company's CEO, Tim Cook, said he anticipates that the $159 wireless earbuds will begin shipping "over the next few weeks". 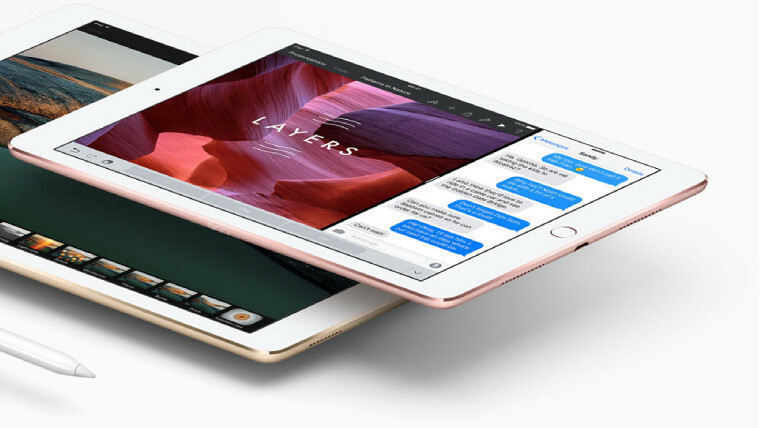 Apple may be lining up big design changes for its next iPad. 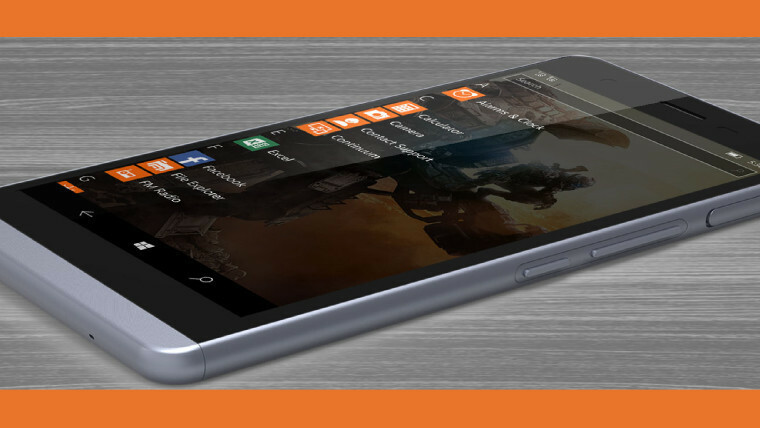 The new tablet is said to be around the same size as the current model, but with a larger display and thinner bezels. 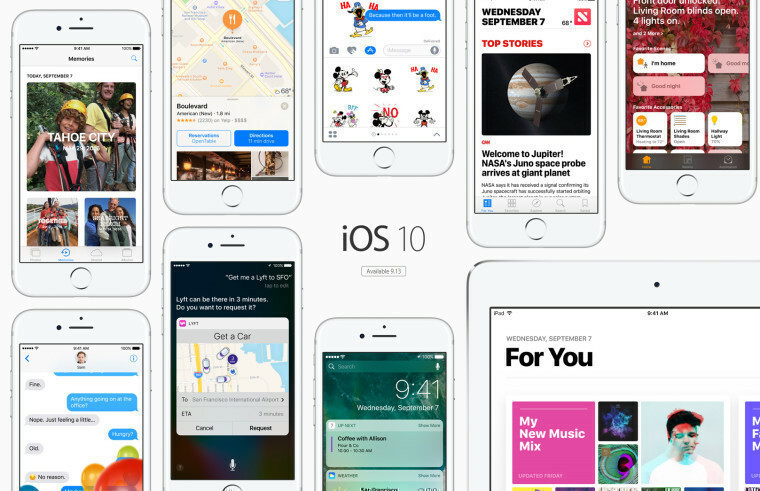 More significantly, though, it will reportedly ditch the physical home button. 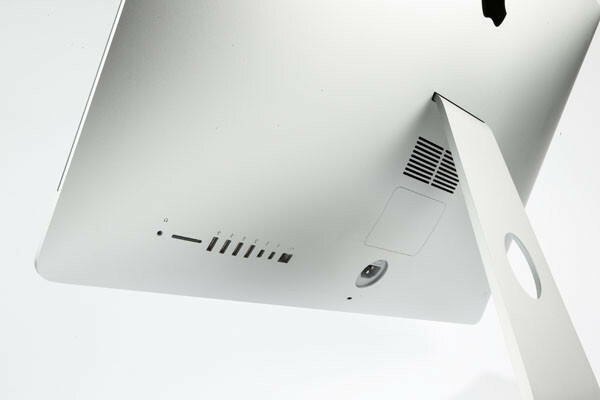 Apple quietly extended its free exchange and repair program for iMac owners whose devices have suffered from a 'droopy hinge' problem. But it seems the company will be ending support for four of its Mac devices at the end of this year, reclassifying them as 'obsolete'. 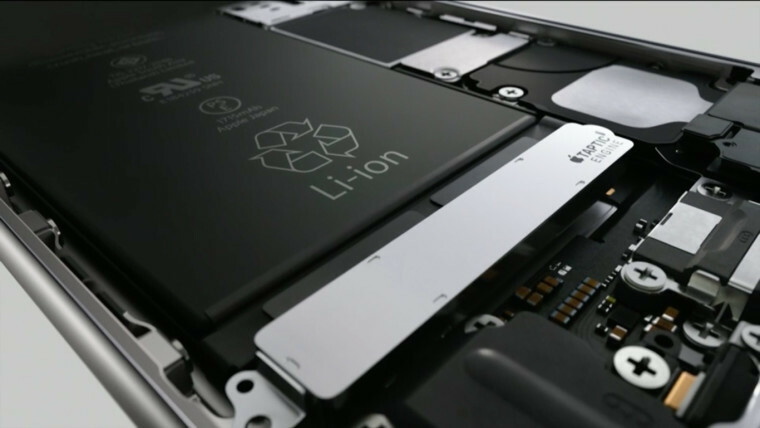 Apple also published an explanation for the 'unexpected shutdown' issue affecting an unknown number of iPhone 6s handsets, saying that it was caused by a battery manufacturing flaw. But while its newer iPhone 7 is now on sale, rumors are continuing to intensify about the firm's next smartphone. The Wall Street Journal reported this week that next year's iPhone will feature a curved OLED screen. 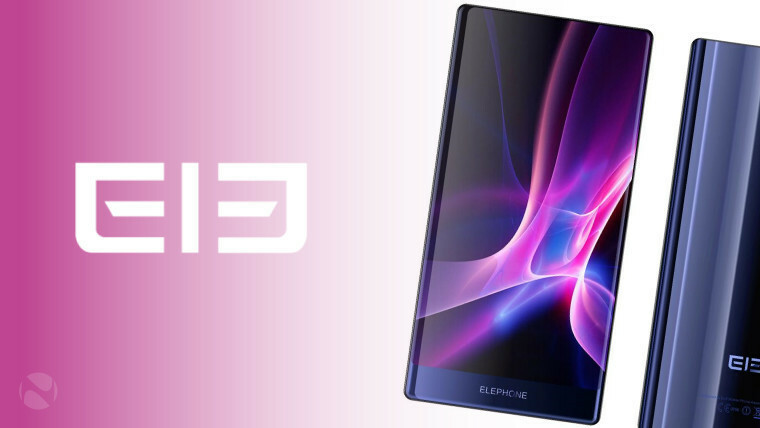 Elephone showed a glimpse at its new flagship-class phone, featuring a "triple-bezel-less, curved display". Along with a ten-core processor and 128GB of storage, Elephone says that the S8 will also feature a "lumia-wave". Nope, we've got no idea what that means either. 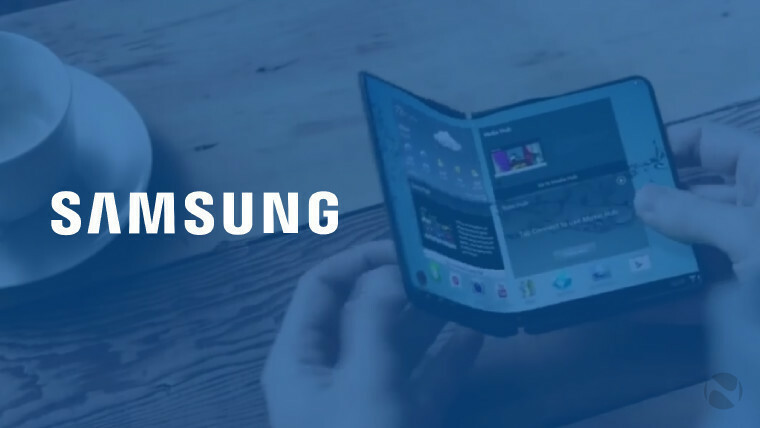 Samsung's affinity for curved displays on its flagship phones has given its mobile division a big boost in recent years. But the company is reportedly considering splitting itself in two, as part of a restructuring plan to generate further profits for investors. 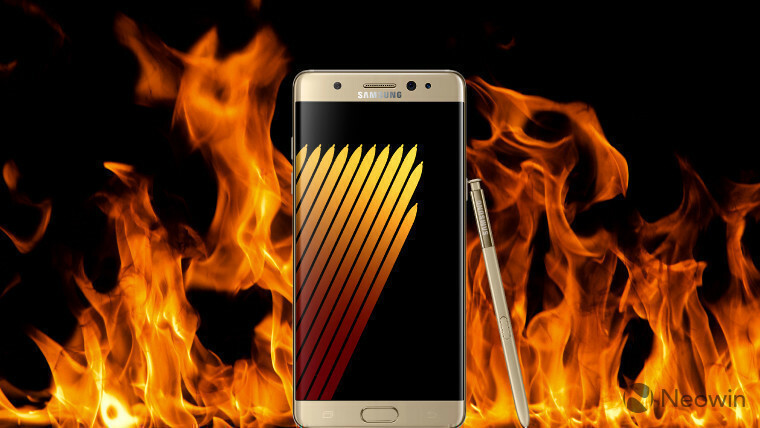 Samsung's profits took a big hit after the very public disaster of its fiery Galaxy Note7 flagship. But despite announcing a full global recall of the device in October, some owners still haven't returned theirs. Samsung announced this week that its carrier partners in Australia will soon begin blocking access to their networks, in an effort to force users to return their handsets. 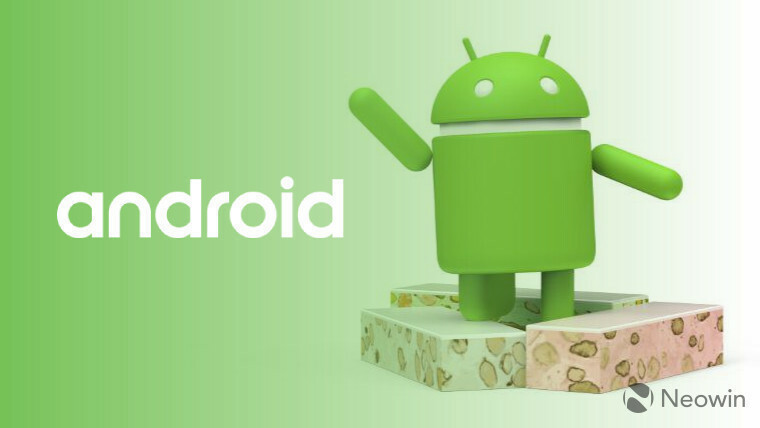 Samsung released its third Android 7.0 Nougat beta on Monday, and re-opened registrations for those wishing to test the new OS before its eventual rollout. 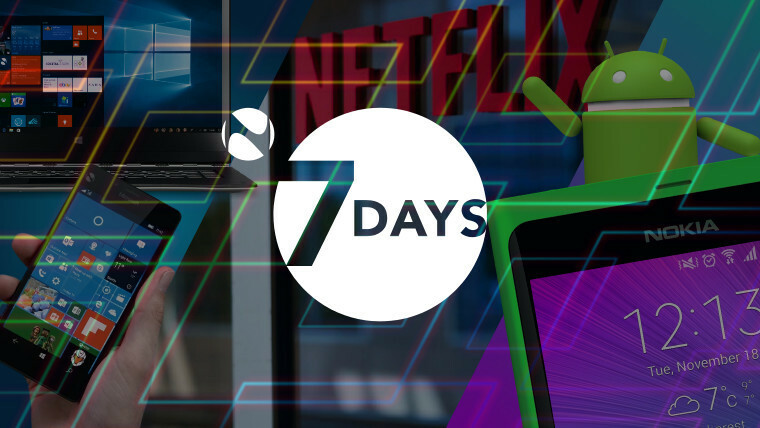 But while more companies are gradually preparing to upgrade their devices to Android 7.0, Google is already lining up Android 7.1.1 for release next week. 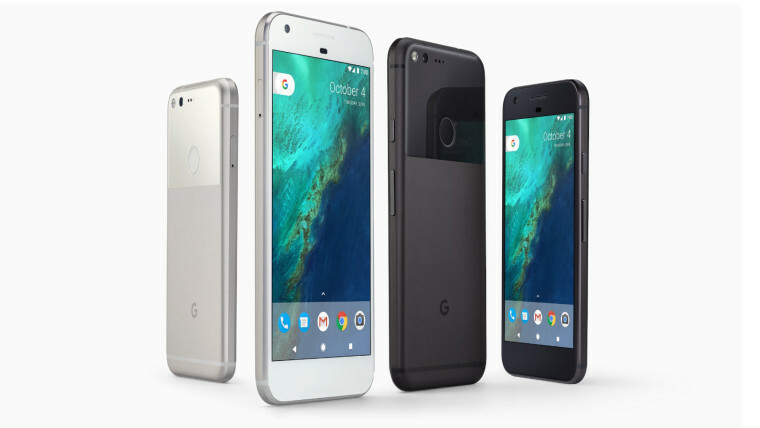 The painfully named 'Pixel, Phone by Google' handsets are the company's showcase devices for its latest version of Android - but after Google committed to fix a 'lens flare' issue via a software update, Pixel owners are now complaining of another problem when trying to use the phones' cameras. Nearly three years after it sold its mobile business to Microsoft, mobile phones have now returned to Nokia's site, with the promise of new "Nokia smartphones running Android" in 2017. Nokia previously dabbled with Android devices a few years ago, amid struggling sales of its Lumia Windows Phones - but the new Android phones on the way will actually be created by Finnish firm HMD Global, and sold under the Nokia brand. 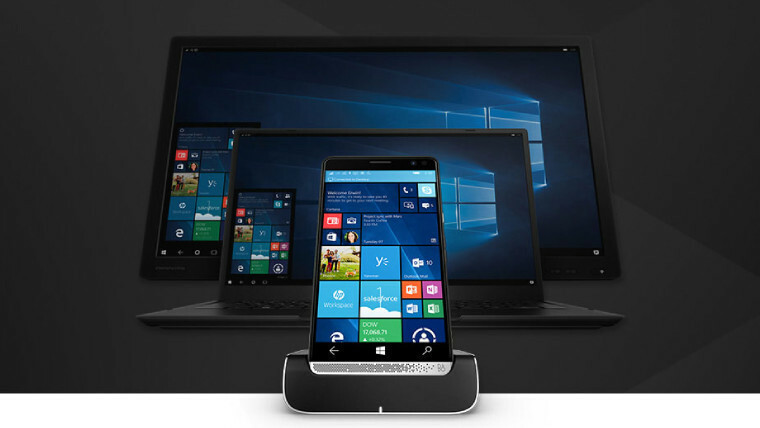 HP slashed 25% off its Windows 10 Mobile flagship, the Elite x3, offering the device for $599 with a Desk Dock. Meanwhile, Microsoft has been offering the Elite x3 Holiday Bundle, including the Desk Dock, Lap Dock, and more for $999 - that's $462 below the total cost of buying each item individually. However, both of those deals end today (November 3), so if you're thinking of grabbing one, don't wait too long. 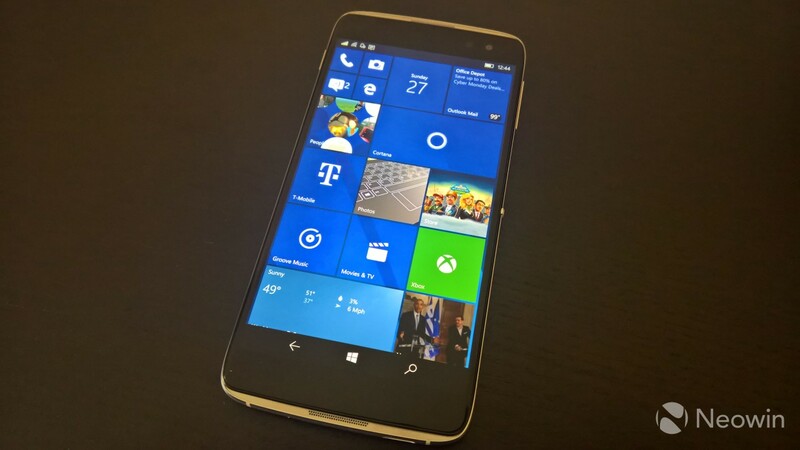 HP is also said to be preparing a second Windows 10 Mobile handset for launch next year. 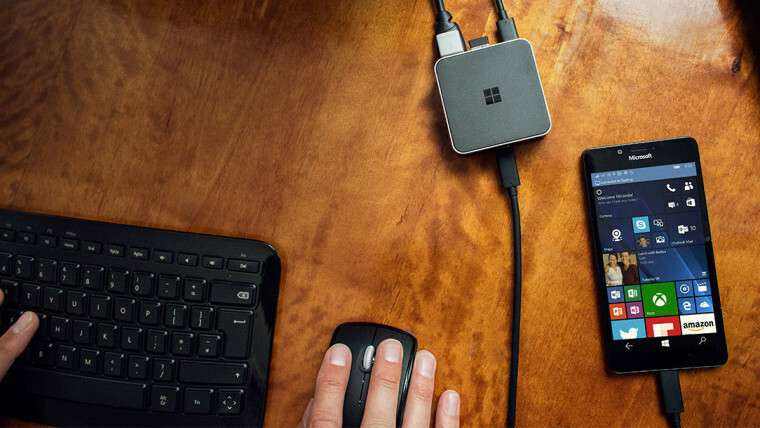 In recent months, Microsoft has been giving away a free Display Dock worth $99 in the US with its own Windows 10 Mobile flagships - but that offer has now ended. 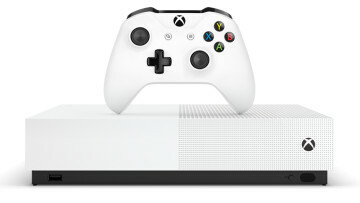 It appears that Microsoft has run out of stock of the Display Dock, as it's no longer listed on its store. Over in the UK, Microsoft has now run out of stock of both the Lumia 950 and 950 XL too, as both devices reach the end of their retail lives. With no new Windows phones expected from Microsoft for at least a year, and the platform's smartphone market share continuing to decline, shareholders raised concerns this week about the company's mobile strategy, asking for reassurance from its CEO. They're not the only ones to have done so recently. Coship, one of the largest manufacturers of third-party Windows 10 Mobile devices, said in October that it was uncertain if it should continue investing in Windows phone development, citing the platform's falling market share. 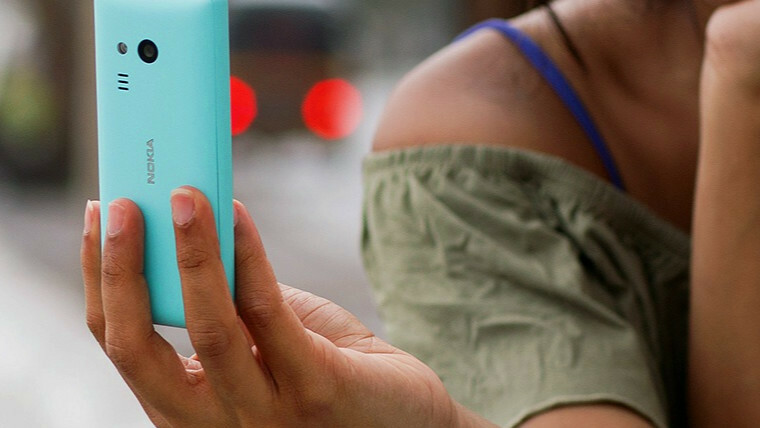 It's now crowdfunding its next Windows phone - an updated version of its Moly X1 - to gauge the level of consumer interest in the device with minimal financial risk. 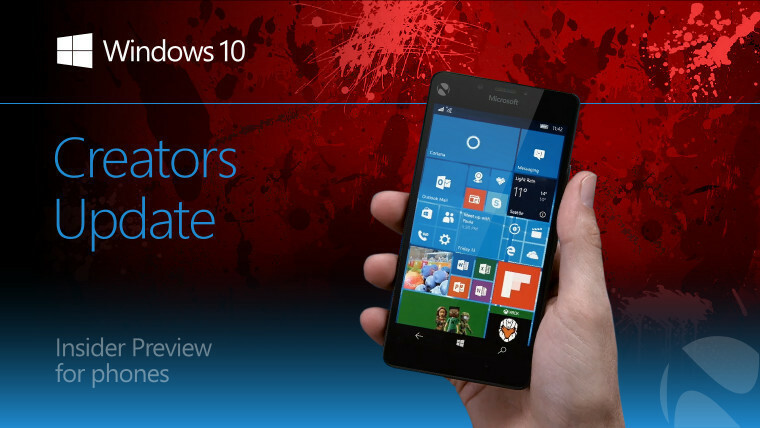 Microsoft rolled out its latest Windows 10 Mobile Insider Preview, build 14977, to phones in the Fast ring on Thursday. As always, it included various fixes and known issues - but some handsets won't be able to install the build, and there's no workaround for that problem. 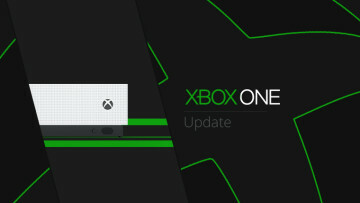 On Friday, Microsoft said that it's "going to pause all PC builds for both the Fast and Slow rings", as it prepares to change the way it delivers future Windows 10 updates, with its new Unified Update Platform. Microsoft also revealed details of new accessibility features and improvements coming in the Windows 10 Creators Update, including braille support. 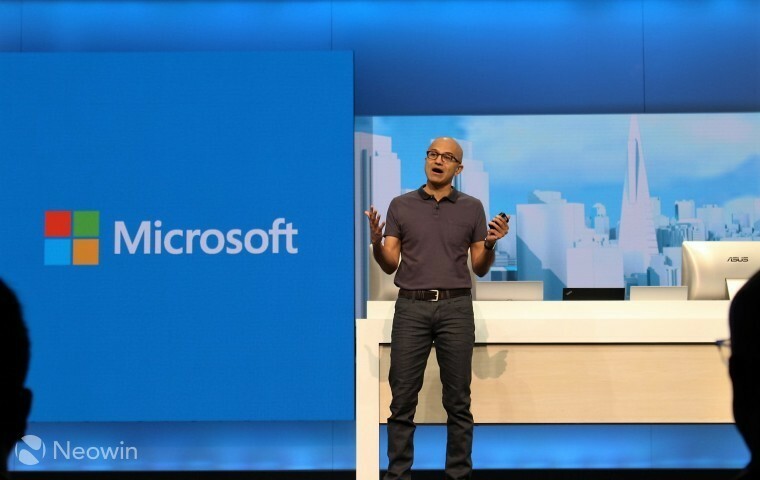 New assistive features are also on the way to Office 365 in early 2017. 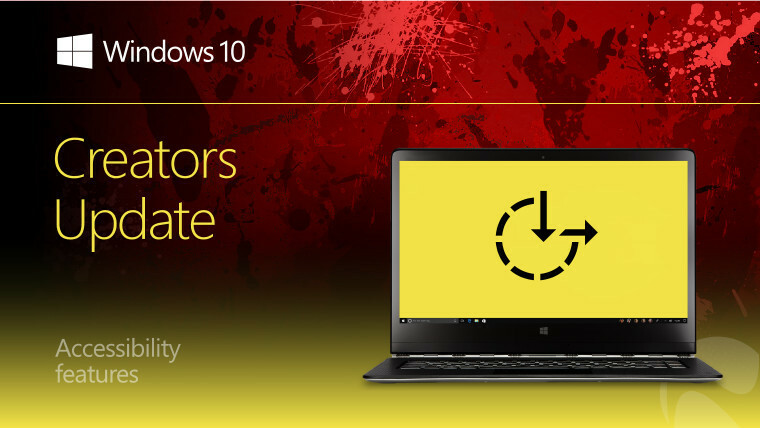 Another new feature in the Creators Update was revealed earlier in the week too: users will be able to reset all data generated and saved by apps, and Insiders will soon get to test that functionality. 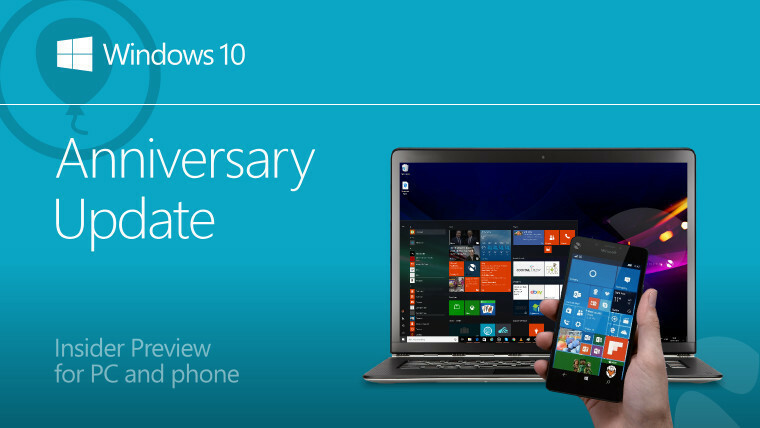 On Tuesday, Microsoft rolled out Windows 10 Anniversary Update build 14393.479 to PCs and phones in the Release Preview ring - but as is so often the case, it didn't bother to publish any details about that update as it rolled out. 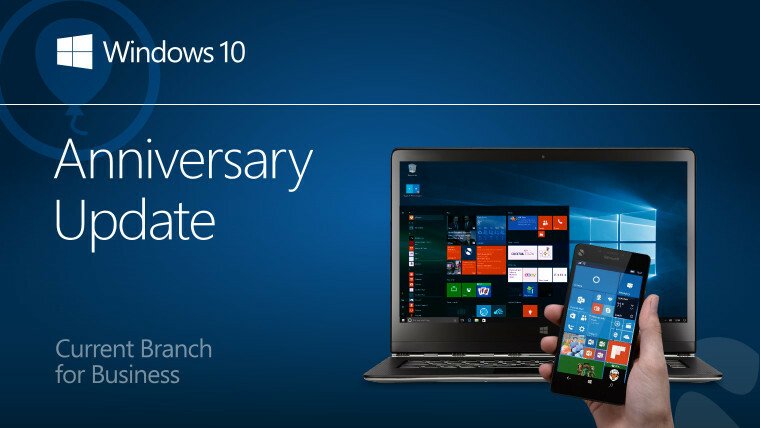 That's not just a minor inconvenience for bloggers - it's a middle finger to Windows Insiders. It wasn't until three days later that Microsoft finally detailed the known issues in the new build, revealing that it breaks tap-to-pay functionality on phones. Frankly, it's pretty poor that Microsoft thinks it's acceptable to release a preview that disables a key feature without informing users - but it's simply astonishing that it failed to deliver that information until days later. Many - journalists and users alike - have been complaining for months about Microsoft's lax approach to publishing release notes, but the company clearly isn't listening. In happier news, Microsoft made the Windows 10 Anniversary Update its new Current Branch for Business release, saying that organizations can now have "the confidence to further accelerate deployments at scale". 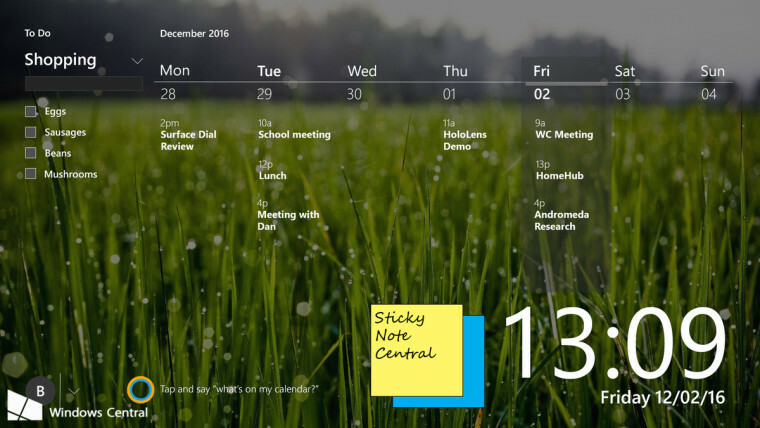 Fresh details emerged of Microsoft's new 'Home Hub' - but it's not a physical device, as some reports recently claimed. 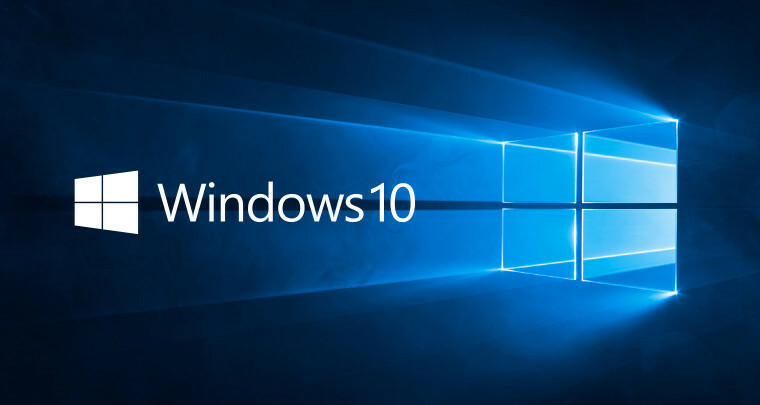 Instead, it's a software feature for Windows 10 PCs, acting as a family-centric hub, along with support for smart home devices. 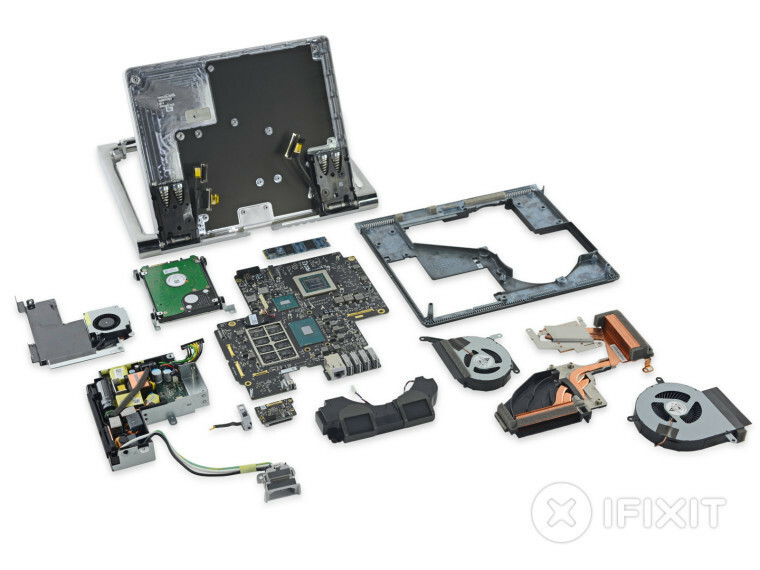 Microsoft's newest Windows 10 PC, the Surface Studio, got meticulously deconstructed by the iFixit team, revealing an unexpected component: an ARM Cortex-M7 processor. And iFixit also gave the teardown treatment to Microsoft's Surface Dial, its "new tool for the creative process". 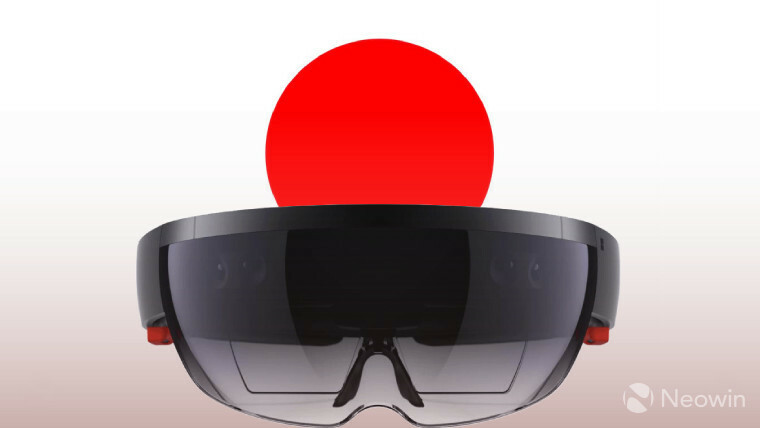 Microsoft announced the launch of its HoloLens headset in Japan, its seventh market outside of North America. The company said that it's on a mission "to bring mixed reality to every person and organization on the planet". 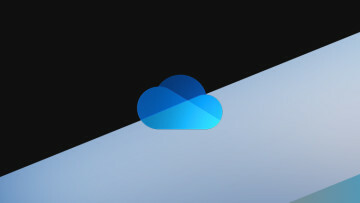 It's been over a year since Microsoft broke its promise to offer unlimited OneDrive storage to Office 365 customers, blaming some users for 'abusing' their unlimited storage... by using it for unlimited storage. What a mess that was. 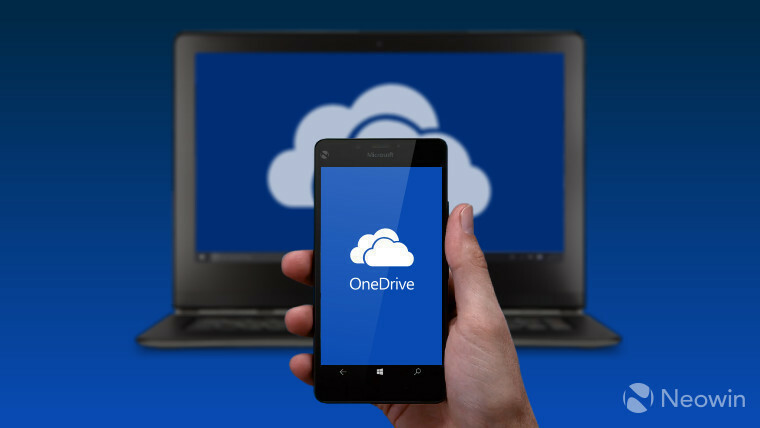 This week, Microsoft began warning users that their OneDrive allowance will finally be limited to 1TB from March 1. 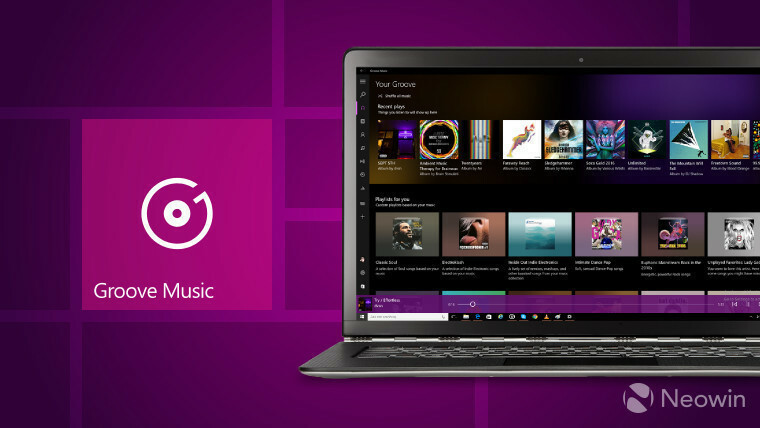 Microsoft is hoping to entice more people to buy its music subscriptions, offering them a free 30-day trial of its Groove Music Pass, along with a further three months of free service. 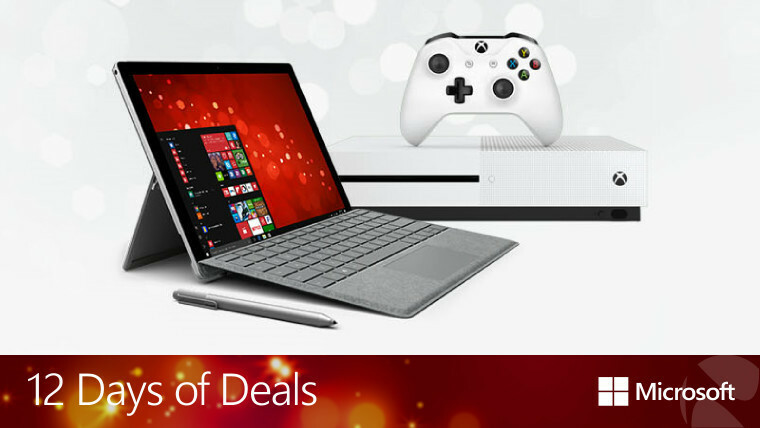 And it also announced its 12 Days of Deals, which will begin next week. It will be offering discounts and freebies on a wide range of products, including Surface, Lumia, Xbox, virtual reality, Windows 10 PCs, and more. In the UK, the Xbox 360 was priced at £199.99 just over three months ago. 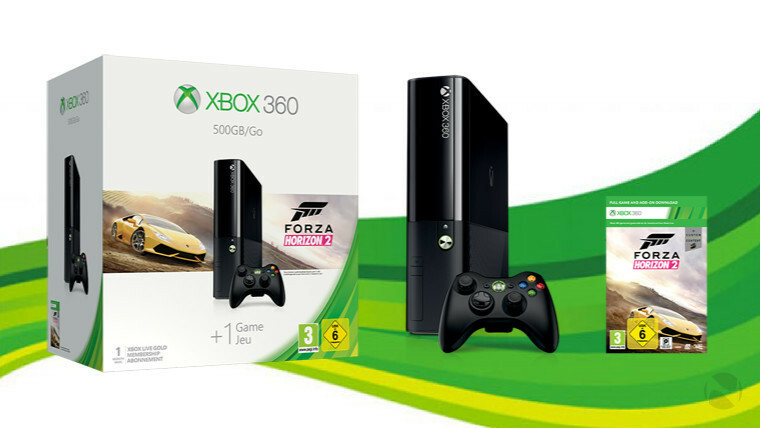 Now, you can get one for £129.99, including a copy of Forza Horizon 2. 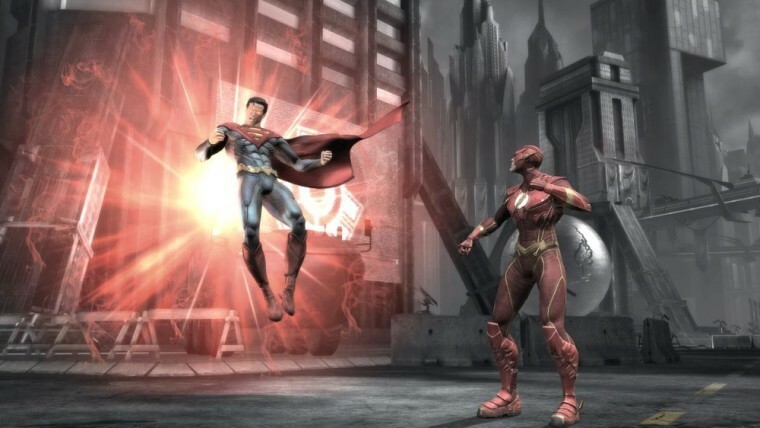 On Tuesday, Microsoft added another four Xbox 360 titles to the list of those playable on the Xbox One, followed by another two on Thursday. LEGO is taking on Microsoft's Minecraft in an effort to appeal to gamers inspired by the idea of building very blocky digital worlds. 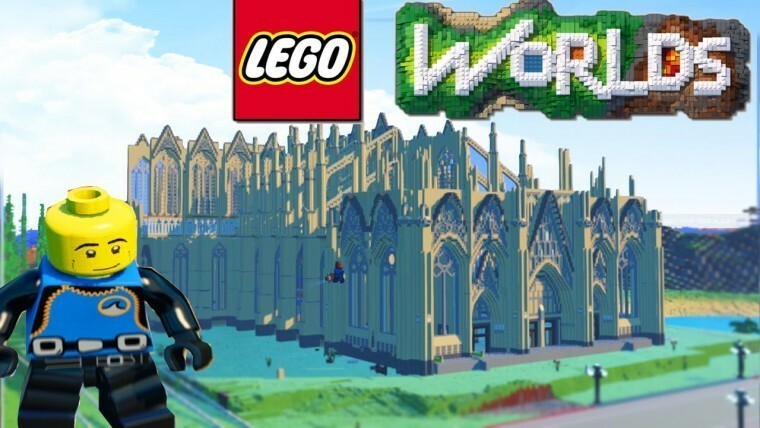 LEGO Worlds will launch on Xbox One, PlayStation 4 and Steam on February 21. 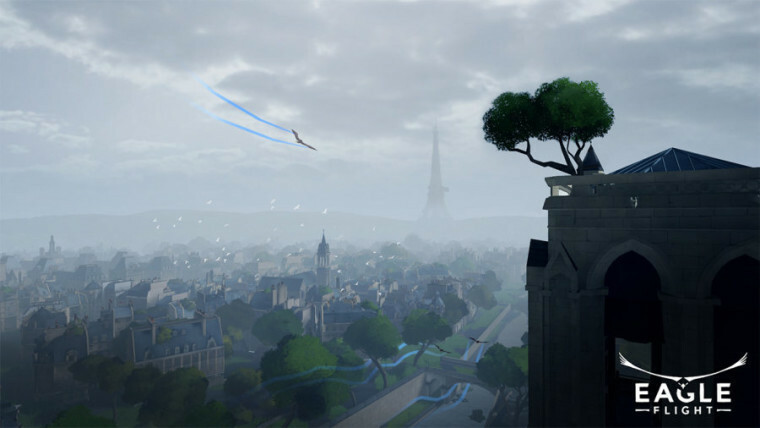 Ubisoft revealed that its virtual reality games - including the upcoming Star Trek: Bridge Crew and new title Eagle Flight - will support cross-platform play. 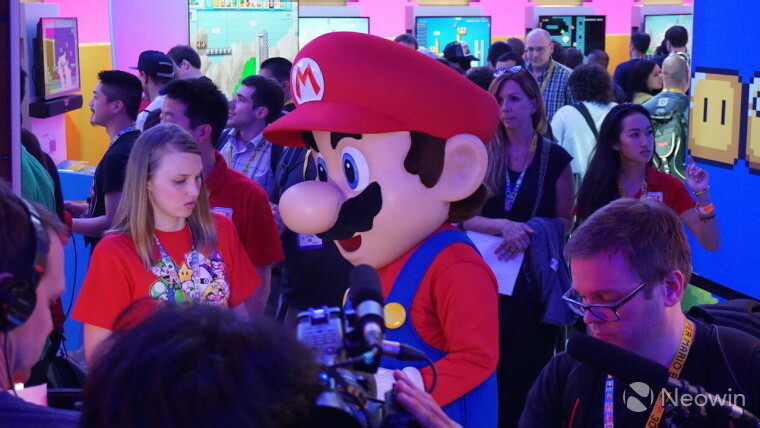 But our journey ends this week with exciting news for Nintendo fans, as Mario is coming to the real world thanks to a new partnership with Universal theme parks. Nintendo promises to bring its most popular characters to life "in new and innovative ways that capture what makes them so special." There’s still time for you to enter our latest giveaway… but you’ll have to be quick! 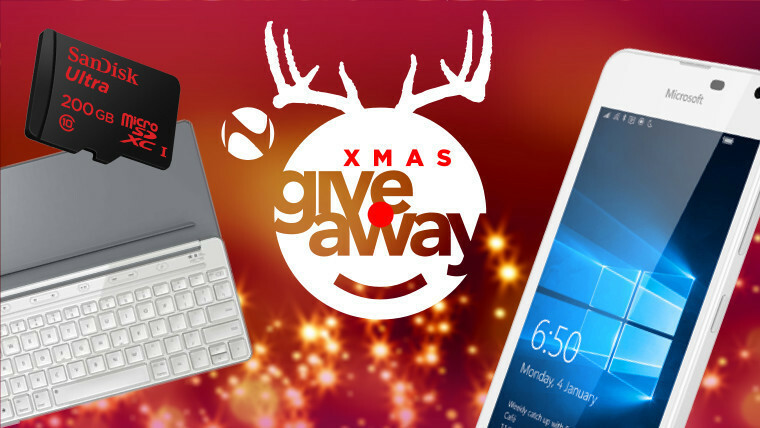 In the first of our festive giveaways, we're offering our readers around the world the chance to win a Microsoft Lumia 650 smartphone, Microsoft Universal Mobile Keyboard, and a whopping 200GB SanDisk Ultra Class 10 microSDXC card! 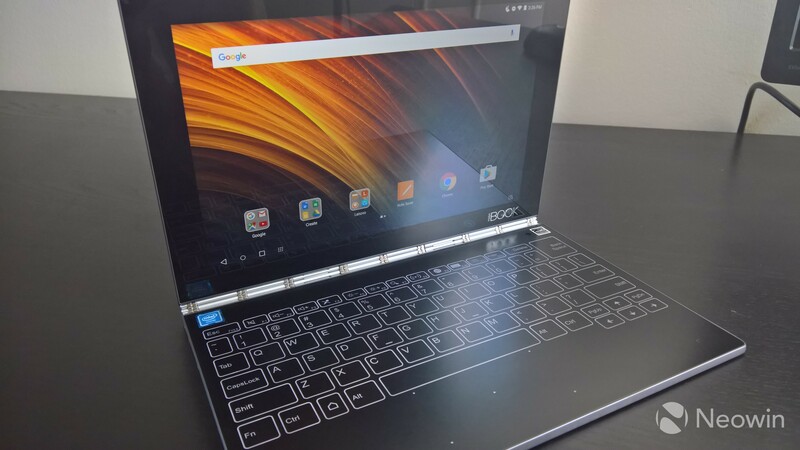 Rich Woods reviewed the Lenovo Yoga Book (Android edition). It's extraordinarily beautiful, thin and light, and features a touchscreen with pen support, along with a touch-sensitive keyboard which can be switched off and used as a canvas for drawing and writing. There's a great deal to like about it - but is it worth buying? Rich also shared his review of the Alcatel IDOL 4S with Windows 10, the first Windows phone to launch with virtual reality support - it even comes with its own headset. It's a beautiful device with a stunning display and powerful hardware... but it's not quite perfect, and it's only available on one carrier in one country. And finally, it wasn't all that long ago that IDC predicted Windows phones would grab over 20% of the global smartphone market by 2015. That clearly didn't happen - and with Windows now expected to end this year on just 0.4% market share, IDC now forecasts that its share will drop further, to less than 0.1% by 2020. I took a closer look at the situation, to consider how realistic that latest prediction actually is.